Introducing New Mobotron Dashboard Mount DM-700V! 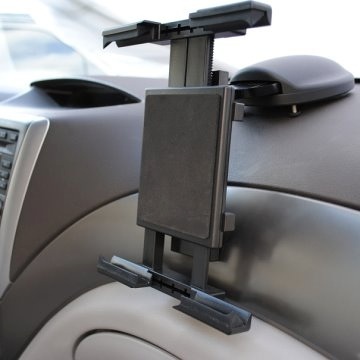 Best Vehicle Mounting & In-Car Holding for your Smartphone and Tablets. Dashboard Mount + Universal adjustable Holder for Full-Range Tablet PCs and Large Smartphones. Special design of Suction Cup with Sticky Gel Pad to hold your Smartphone / iPad / Tablets on the go.